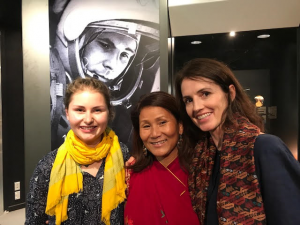 Our Firefly supporters in Auckland, NZ were treated to an evening that was Out of this World last week! 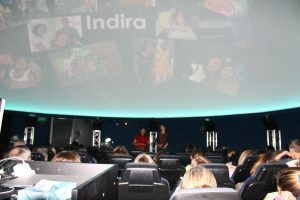 Held at the planetarium, adults and children alike heard how both Amanda and Indira provide a voice and a platform for our Fireflies to reach for the stars, through a combination of love and education. With 14 years of operation under our belt, we were able to share the great things that our older children have achieved since leaving school and home. 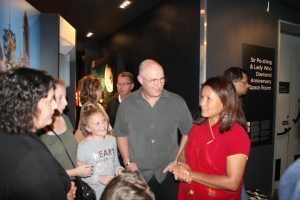 We were able to highlight that we have seen our children grow to know that they matter in this world, to learn that the world needs them and that they too can contribute and make a difference. All it takes is someone who cares enough to reach out and have their back, by supporting them financially through school. When our Fireflies graduate, every single one of them express how grateful they are to have been looked out for by a sponsor. And every single one of them has an immense desire to give back. They have all gone on to work in realms that provide help and sustainability to their own people. What a moving result! 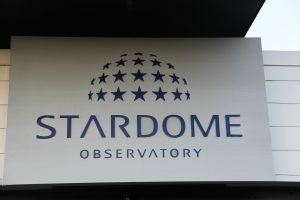 For those of you who attended the evening, we hope you had a great time and took away lots of knowledge about night skies and space! We also hope you took away lots of inspiration as to how we are using your generous donations to make a difference in the future of these children. Thank you! As for Indira, she had a great time during her short stay in NZ. She enjoyed meeting the sponsors and taking time out to recharge in nature.